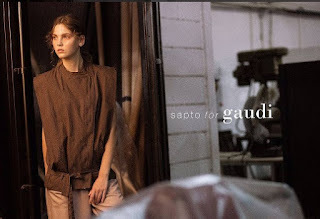 Revealing Gaudi latest collaboration in this post! Are you excited? It's the #SaptoforGaudi collection and today I had the opportunity to watch their Sapto for Gaudi Capsule Collection fashion show. This Sapto for Gaudi Collaboration is a Capsule Collection that present an idea of Indonesia's rich traditional elements with it's trendy, confident and youthful aesthetic. It's truly is a collection that stand-out and extraordinary! Style is about putting your own signature, just like Mr Sapto Djojokartiko did with this latest collaboration. 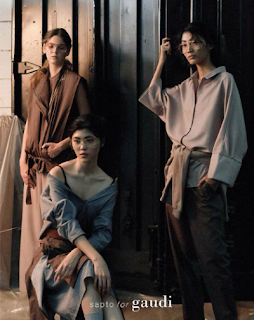 I feel that this collection has very simple timeless basic pieces and designs yet stands out on its own because being simple can also be significant, right? The Crowd at today's event. If you've seen my Insta-stories or snapchats you'll get the live report or glimpse of the whole event and fashion show but if not, don't worry I'll put them up here so let's start! The patterns and accessories are just too cute! 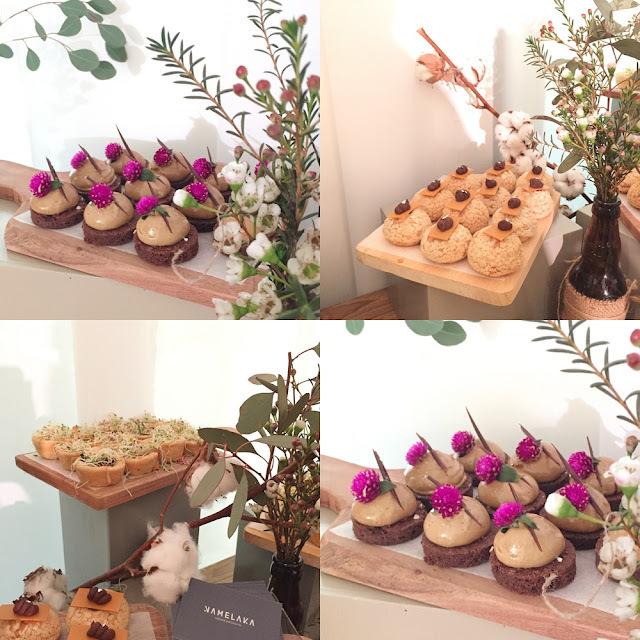 Now let's move on to the snack area, as some of you might have known I'm a sweet tooth and a foodie so looking at these adorable cute canape, I can't help to take pictures of it. They also taste very good too! I love the one with the flowers on it, so the flowers are edible and it felt kind of weird eating real flowers but it doesn't taste as bad as I thought, instead it has a rosy scent. Today's Crew, with my Clozette ID Babes :) #TeamSalmonPink apparently our ootd compliments each others. Hope you enjoy reading this post as much as I enjoy writing it! 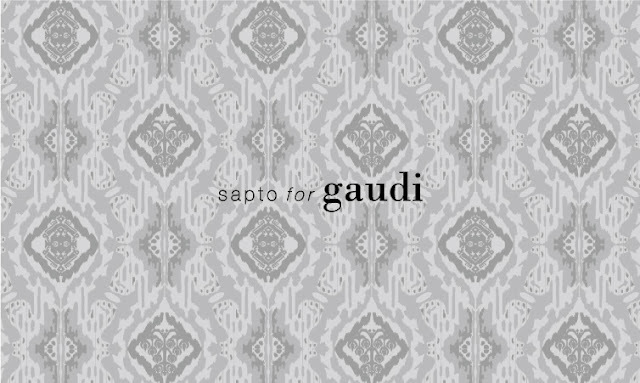 You can also shop this Sapto for Gaudi Collection online too check out https://www.gaudi-clothing.com . See you on my next post! I'm a content creator and beauty & fashion blogger, passionate in Fashion, Style, Beauty, and Lifestyle. I'm also a culinary, designs and arts enthusiast. This blog is a place where I will share all the things I love with you! [Event]: Saturday With OLX - It's time to let go! This work is licensed under a Creative Commons Attribution-NonCommercial-NoDerivatives 4.0 International License. If you wish to use my photo or text from this blog, please contact me via email steviiewong@gmail.com for permission. Unauthorized use and/or duplication of this material without express and written permission from me is strictly prohibited..